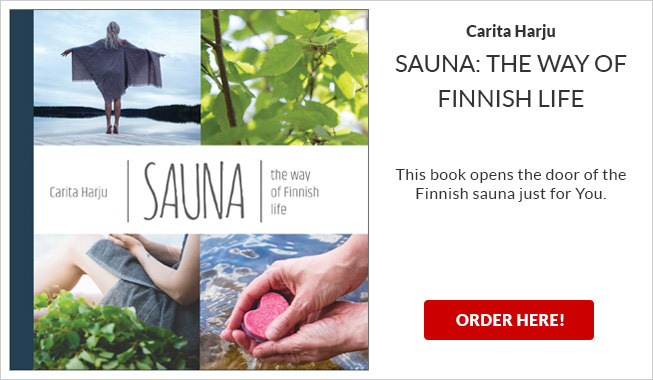 Sauna from Finland network is to create the world's best Finnish sauna experience. Members of the network foster this goal with their own products, services and expertise. Sauna from Finland association is a national sauna business and innovation facilitator, founded in 2010. There’s already over 160 companies and new members are joining the network all the time.